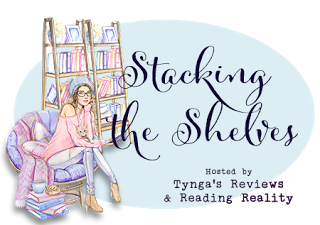 This was going to be another week with a really short stack over at Reading Reality until Macmillan added their spring books into Edelweiss and suddenly I had lots of cool new books to squee over! Endgames (Imager Portfolio #12) by L.E. 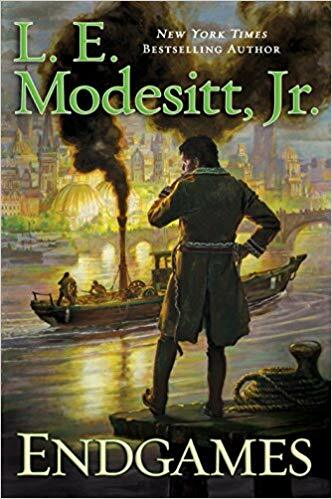 Modesitt, Jr.
Death of an Eye caught my attention so I looked it up and it's about Cleopatra? I need this book! Enjoy your books! 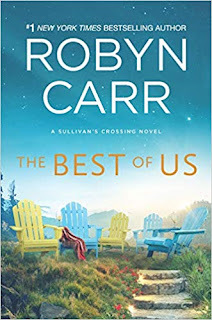 I want that Robyn Carr book. I always love getting a new installment of a favorite series. Hope you enjoy it! 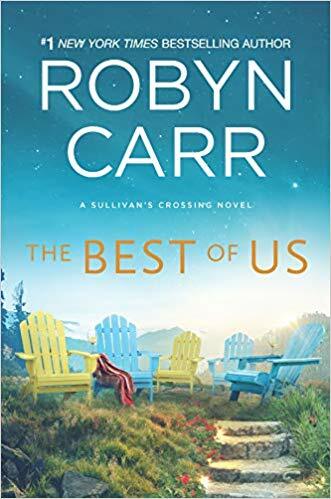 The Robyn Carr book looks really good. I hope you enjoy your books and have a great week! 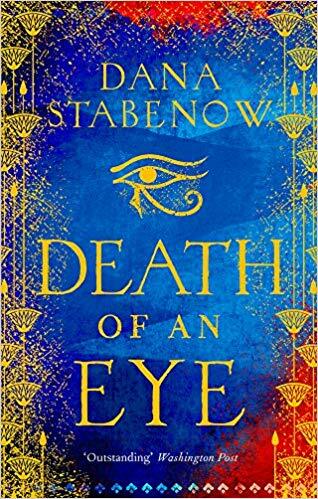 Death of an Eye has me curious. Enjoy your new books! 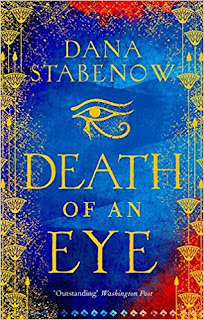 I am really curious about Death of an Eye!